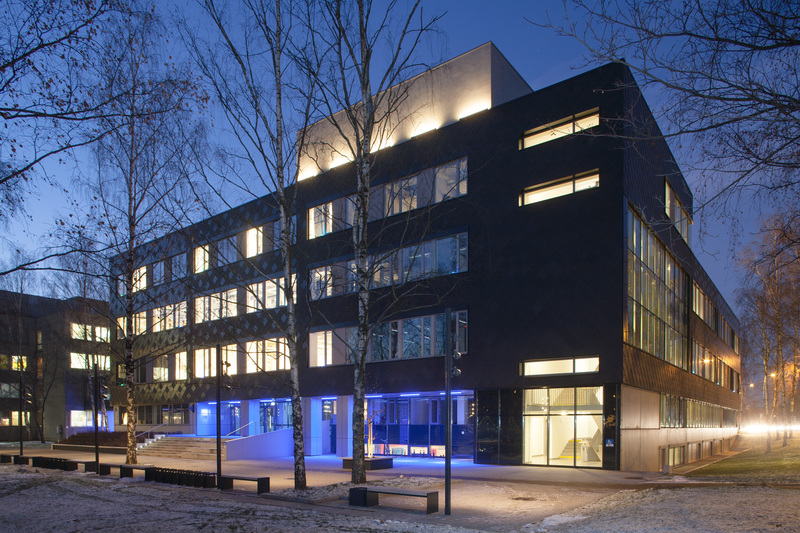 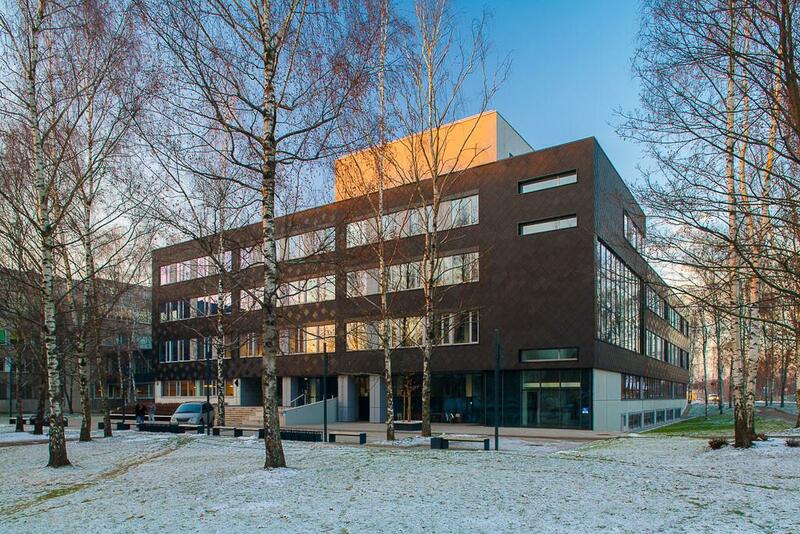 AWARDS: Design centre of Riga Technical university is nominated as one of 9 nominees from Latvia for the European Union prize for contemporary architecture – Mies van der Rohe Award 2015. 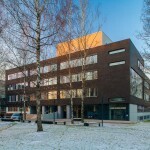 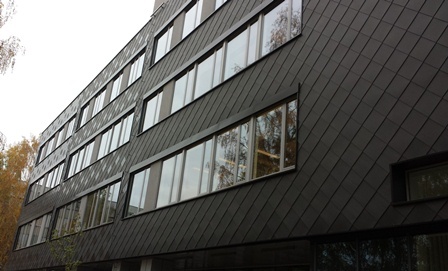 Riga Technical Design Centre was awarded prize "Riga Architecture" as the best architectural building of Riga in 2013. 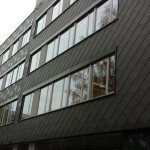 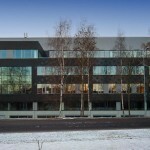 The project participated in the yearly competition of Latvian architecture "Latvijas Arhitektūras gada balva 2012".